Veteran Southwest Florida architect Rick McCormack heads up iNDIGO architecture, bringing more than 35 years of experience and vitality to virtually any architectural venture. His body of work includes a range of designs from corporate offices, high-end retail and hotels to government facilities, university facilities, trendy restaurants and high-rise residential. 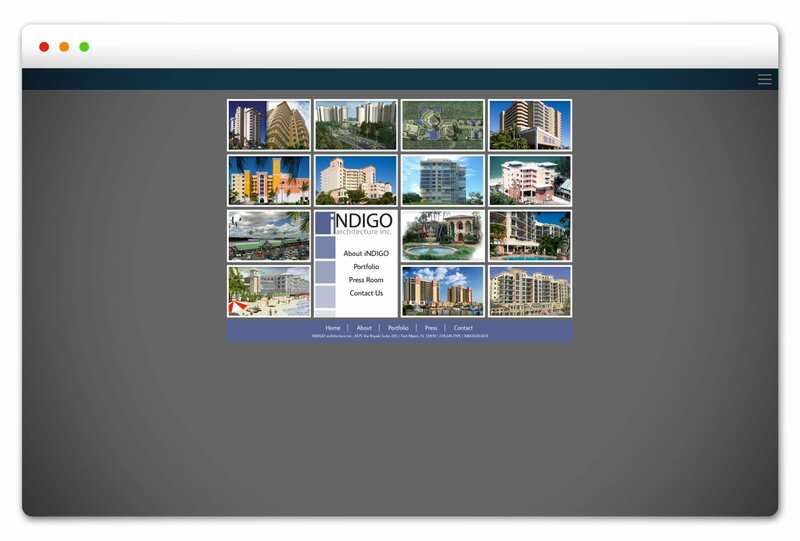 iNDIGO architecture offers a unique approach to create timeless, contemporary and memorable buildings. The Agency designed and developed iNDIGO’s logo, letterhead and website.